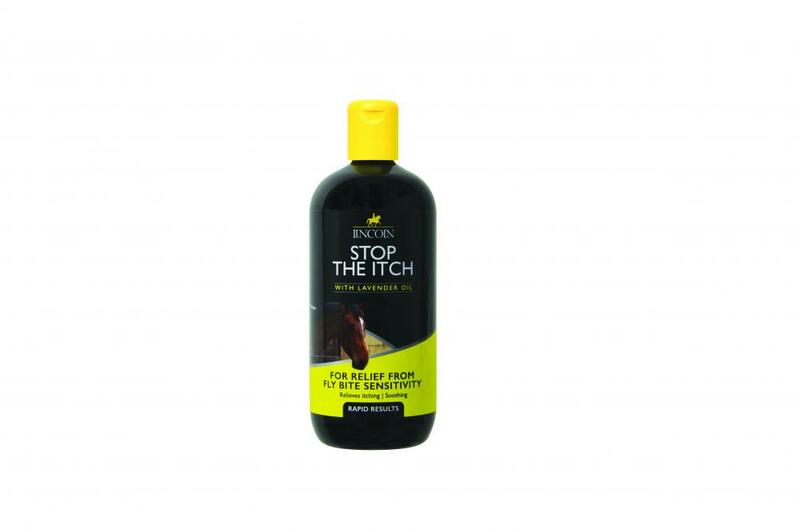 Lincoln Stop the Itch is a soothing itch relieving lotion which is especially useful before the onset, during and for maintaining recovery following a sweet itch attack. It controls the symptoms of sensitive skin and provides quick relief and long term reliability. Contains a patented molecular technology. There are currently no questions for Lincoln Stop the Itch for Horses - be the first to ask one!